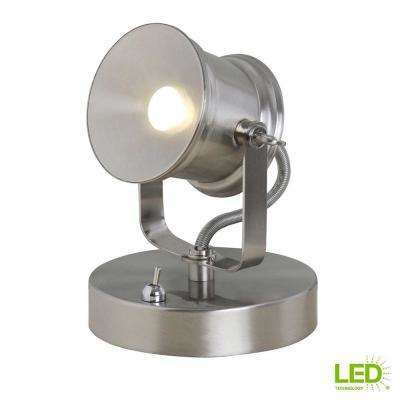 A mix of lighting in your home is not only practical, but allows you to create a distinctive ambiance. 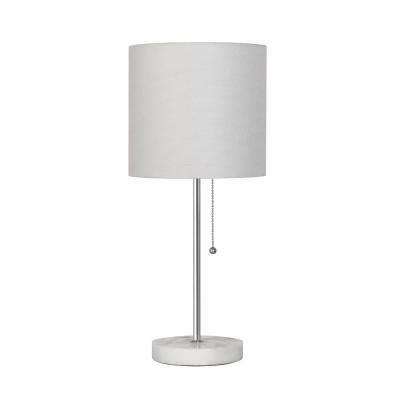 Unlike overhead lighting, lamps promote a comforting glow and give each room its own unique design vibe. 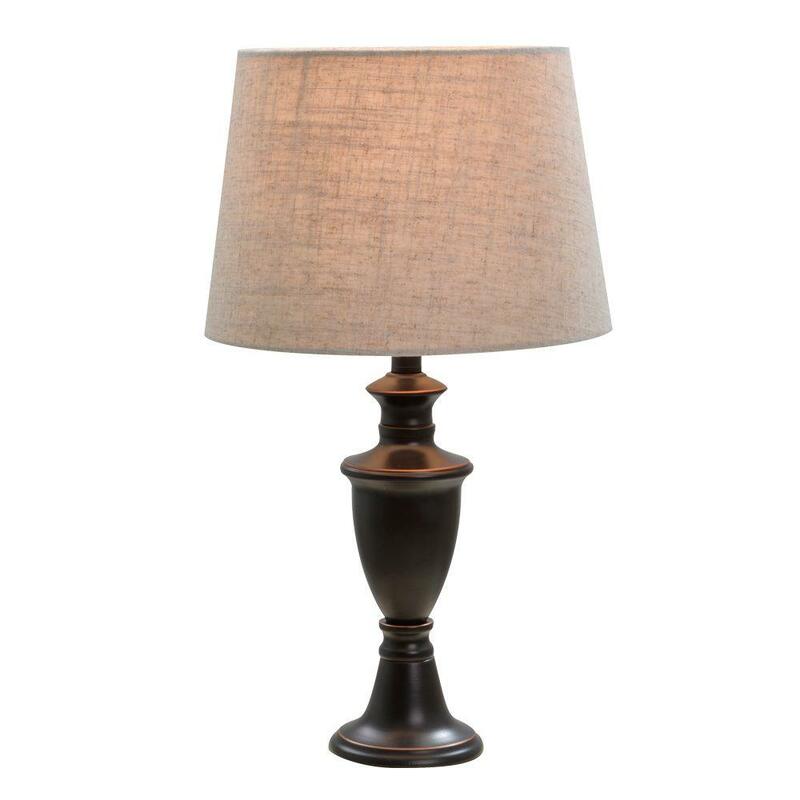 A table lamp's cozy and soothing lighting creates an intimate conversation space, inspirational workspace and stylish statement, all at the same time. 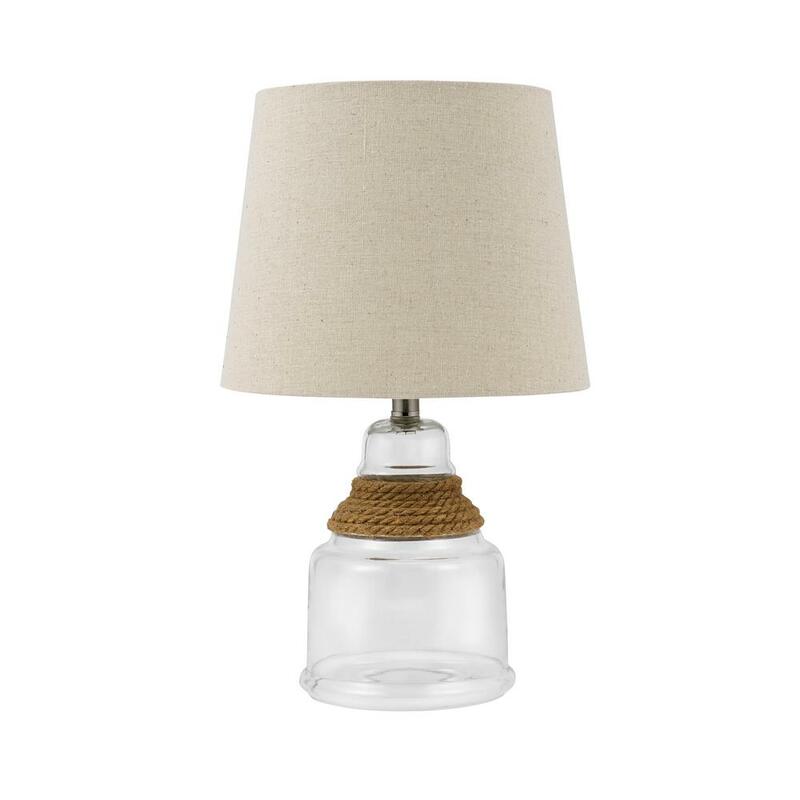 Place matching table lamps on either side of the bed atop stylish nightstands in a master bedroom, perch a short lamp on a side table next to a plush leather sofa, sit a pull-chain lamp on your desk or workspace, or welcome guests with a small lamp in the front foyer. 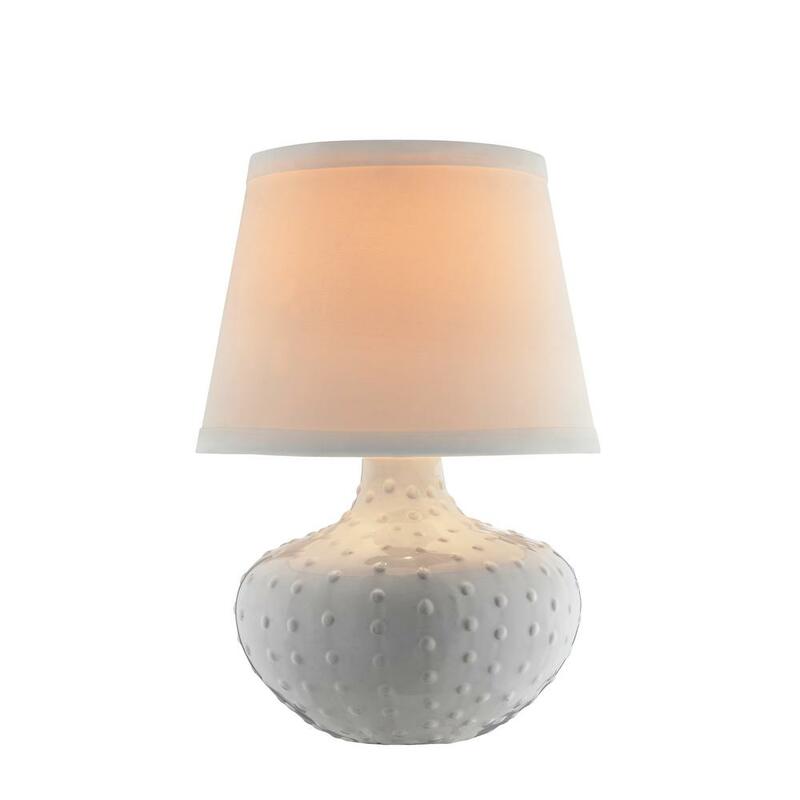 Paired with the right shade, each of these accents acts as an inviting light that makes any room feel comfortable. 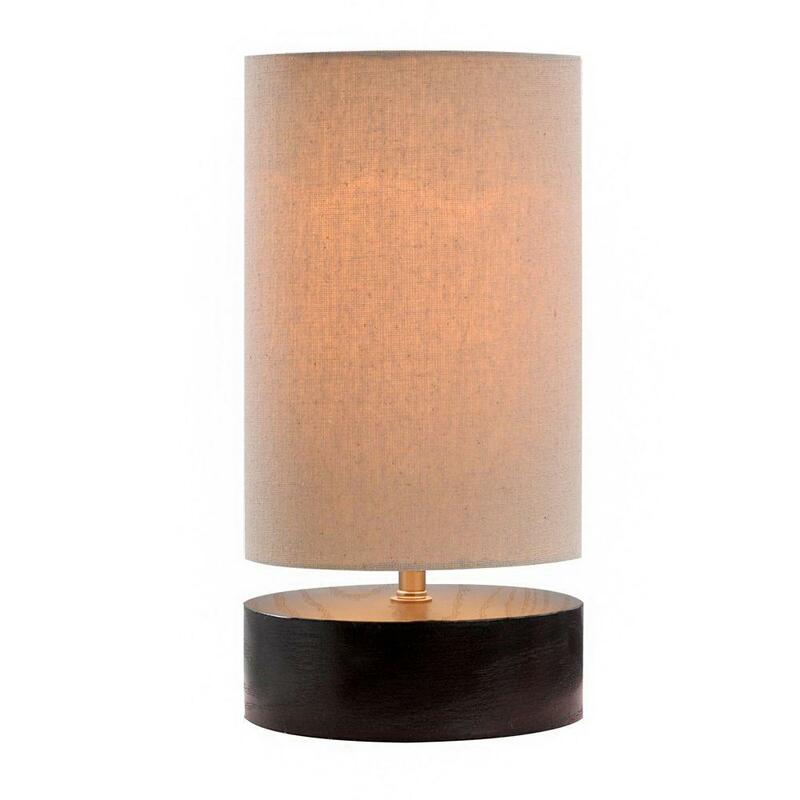 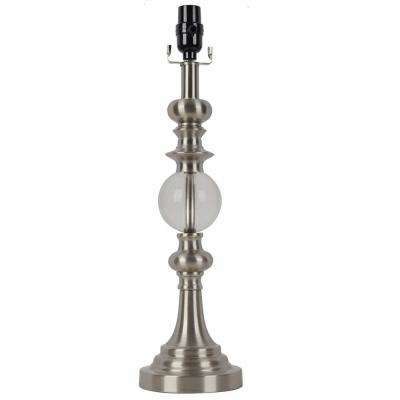 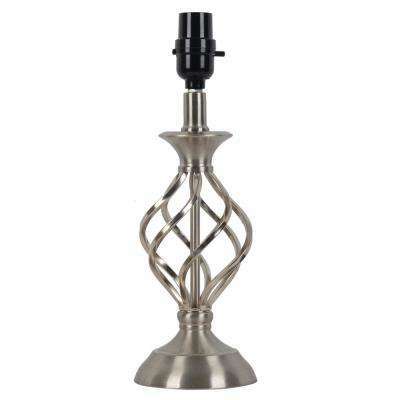 Table lamps also can reflect the latest trends, and metallic accents are in! 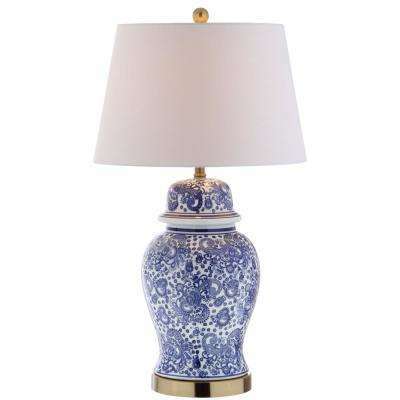 Buy table lamps with this look in mind—it’s a great opportunity to insert a glimmering accent into your home without the commitment of a multi-step makeover. 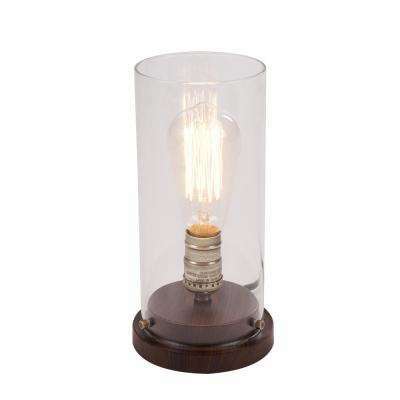 Try an industrial bronze table lamp, a monochromatic black lamp or one of these 15 table lamp ideas to complement your home’s decor. 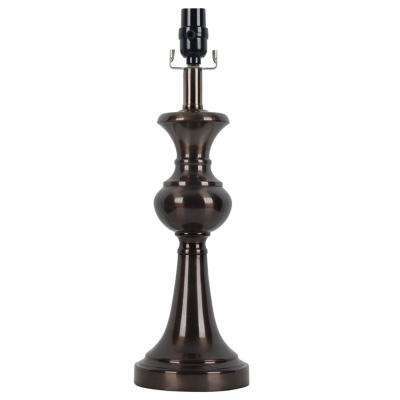 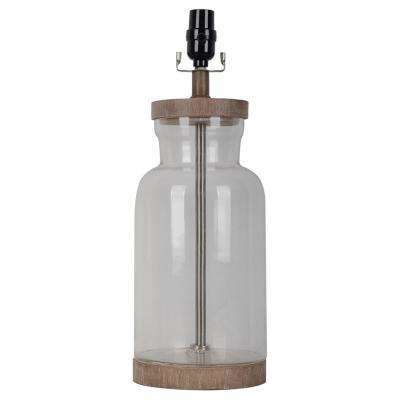 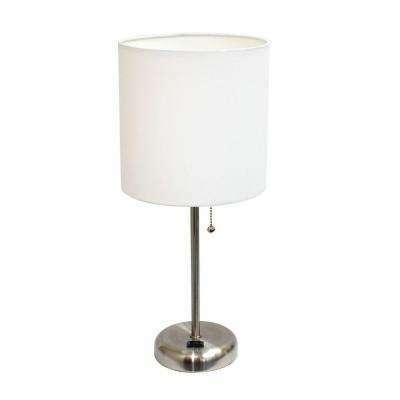 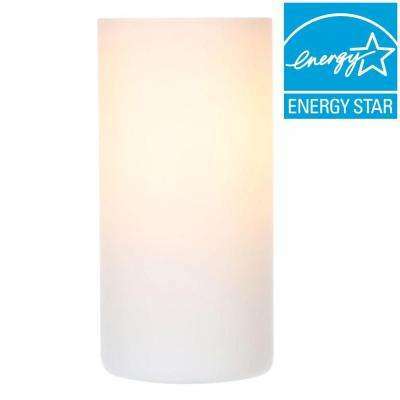 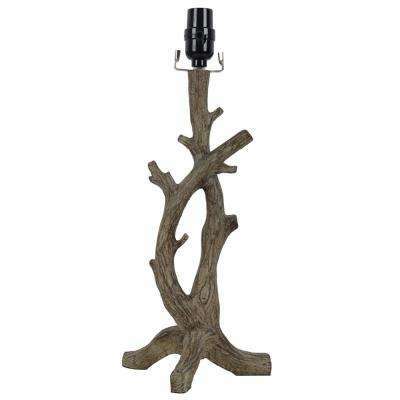 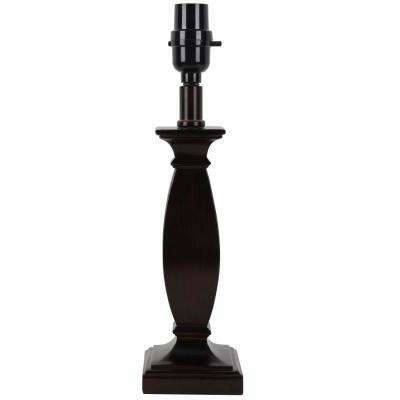 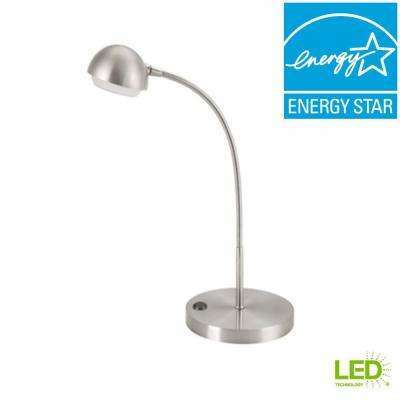 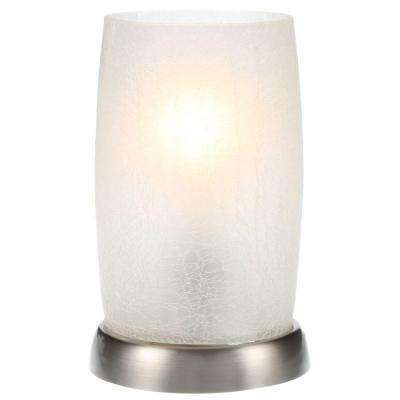 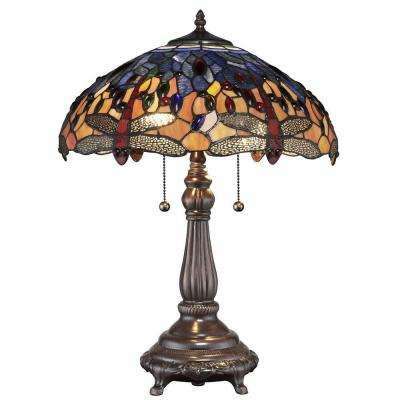 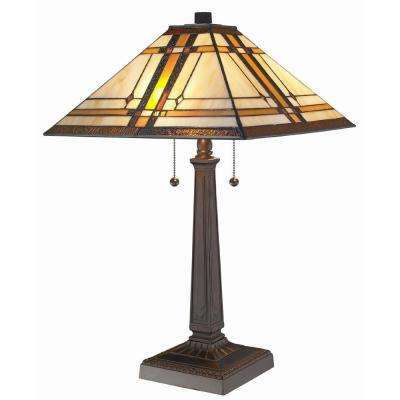 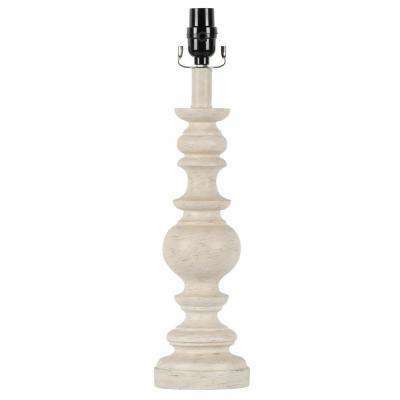 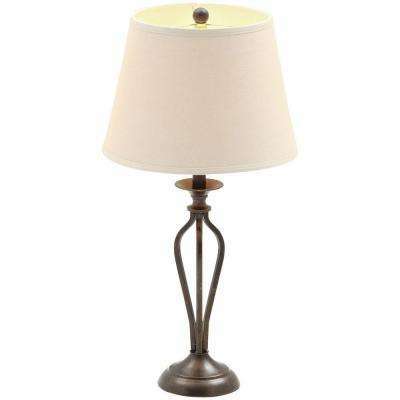 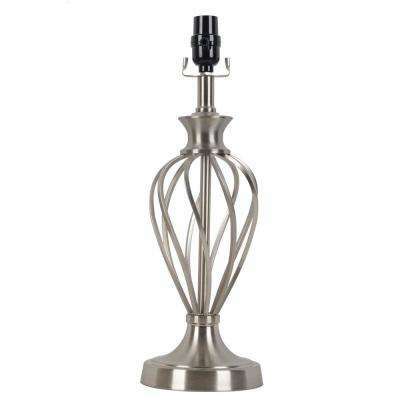 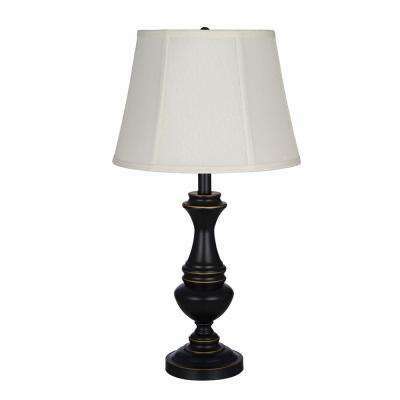 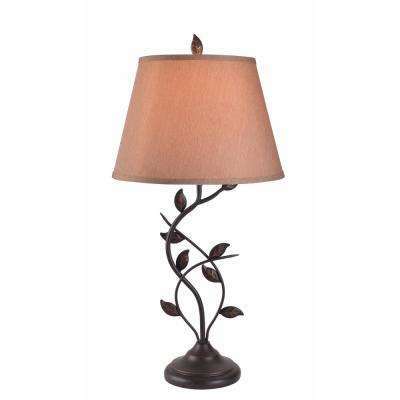 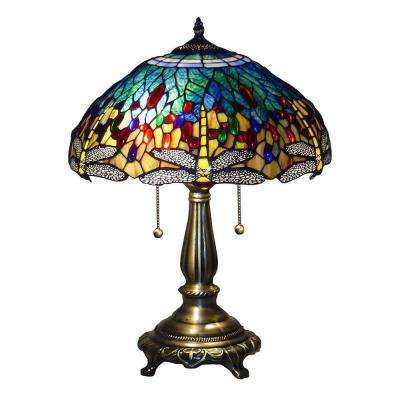 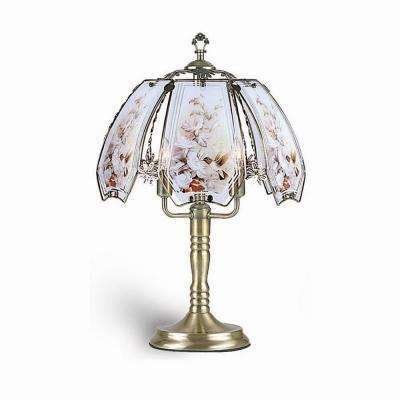 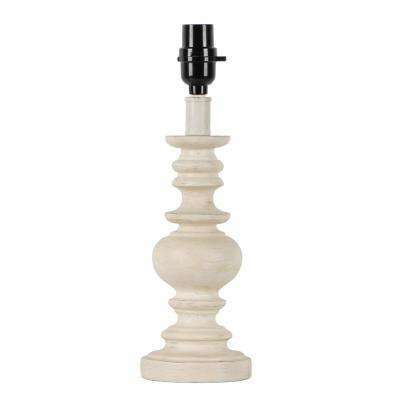 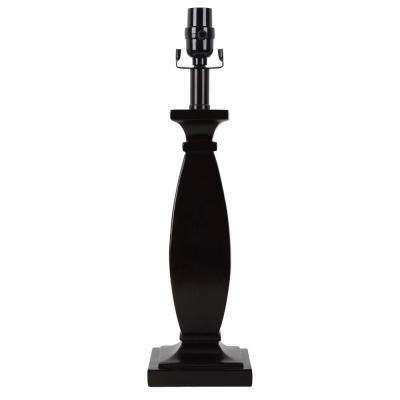 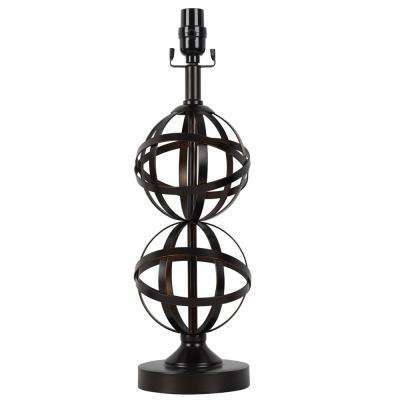 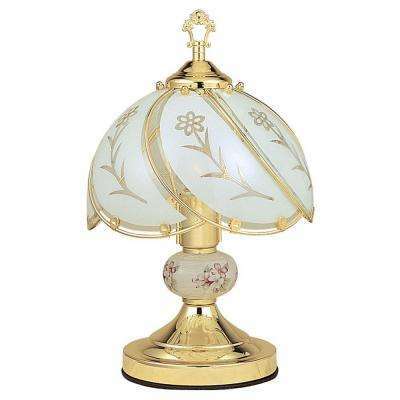 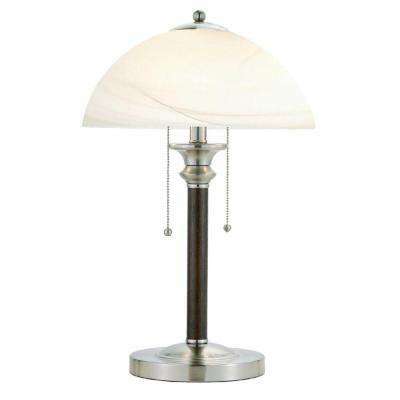 To see more table lamps for sale, browse our selection from Adesso, ORE International or Hampton Bay.